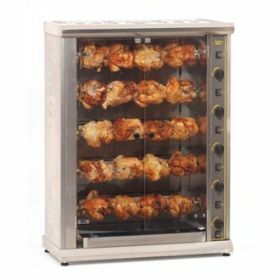 Get your customers coming back for more with the smell of spit roast meat on a commercial rotisserie. 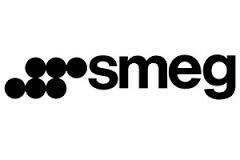 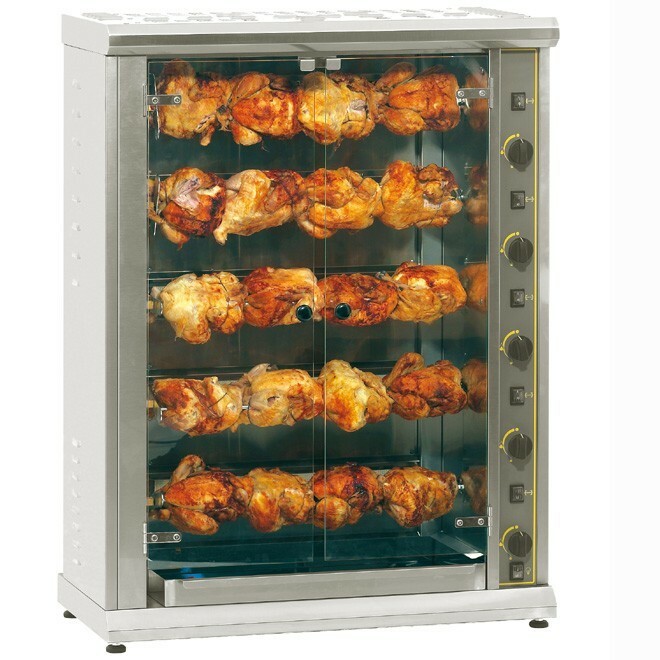 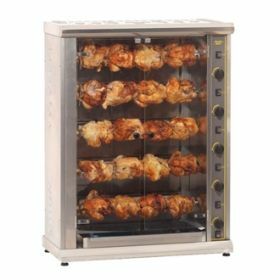 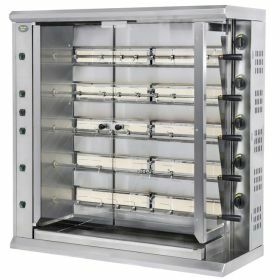 Commercial rotisseries are in full supply here at CE Online. 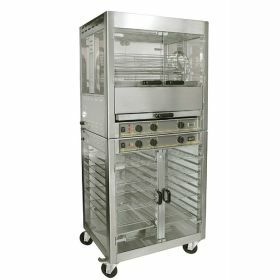 We've got large roller grills, panoramic electric rotisseries and more! 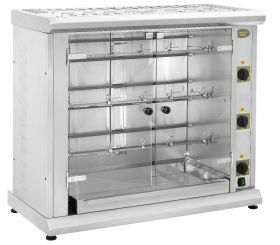 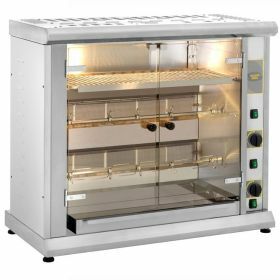 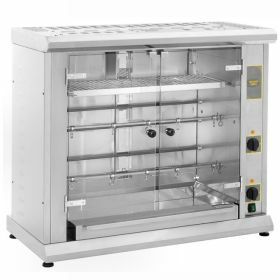 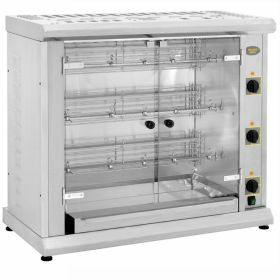 Shop the range below to find the perfect rotisseries for your commercial kitchen.